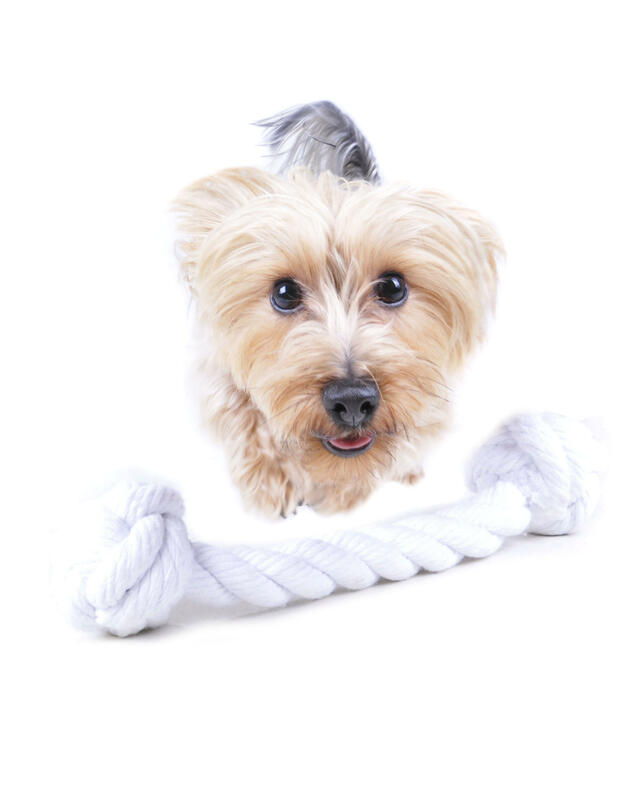 The Natural Pet Toy Company's Antler dog chews wear down slowly with the grinding action of the dog’s teeth and saliva to produce tasty morsels without mess. They are very clean and don’t smell unpleasant or go soggy. The Antler naturally contains important minerals and calcium, so in many cases help to prevent the build up of tartar on your dog’s teeth. 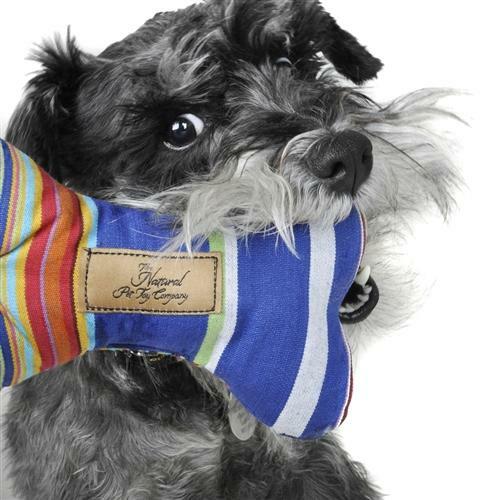 They are also suitable for use by teething puppies. As these are a natural product, sizes, colours and shapes will vary so they are packed by weight. It is very important to choose the correct size for your dog. Dinny my beautiful 2yr old Irish Setter loves chewing her antler. I love the fact it's natural and doesn't leave any gooey mess! Dog still chewing on last years so deserves a new one from Santa!! Arrived promptly and well packaged. I had hoped this would keep my 6 month GSD occupied for ages but it doesn't. However it is still a good chew for her and shows no sign of wear. my dog sniffed this out as soon as it arrived , she has still not put it down. One of the best purchases I have made, our two pugs love these chews. There is no mess when they have been chewing and they should last quite a while.